One of the most common automotive stereotypes is that Buick and Cadillac customers are primarily older individuals. Still, according to a new study from CarMax, that stereotype may have a bit of truth to it. The study in question found that Cadillac and Buick indeed have the oldest customers out of any of the major automotive brands. For the study, CarMax examined the ages of its buyers throughout the 2017 sales year. The study then categorized sales results by the 22 most popular automotive brands. At the end of the study, CarMax found that Cadillac had the oldest customer base, with an average age of 47.1 years. 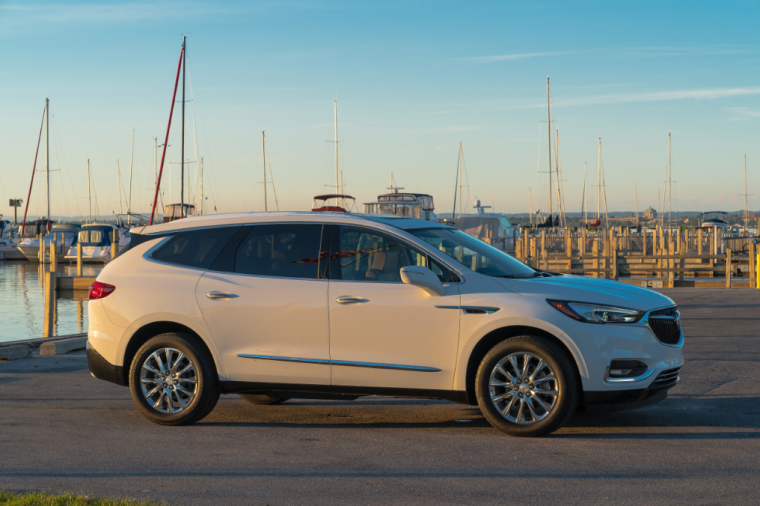 Buick was right behind, as its customers were, on average, 45.6 years old. As for the brands with the youngest drivers, Mazda and Volkswagen had customers with an average age of approximately 37 years. Mazda customers were right around 36.8 years old, while VW buyers were, on average, 37.4 years of age. 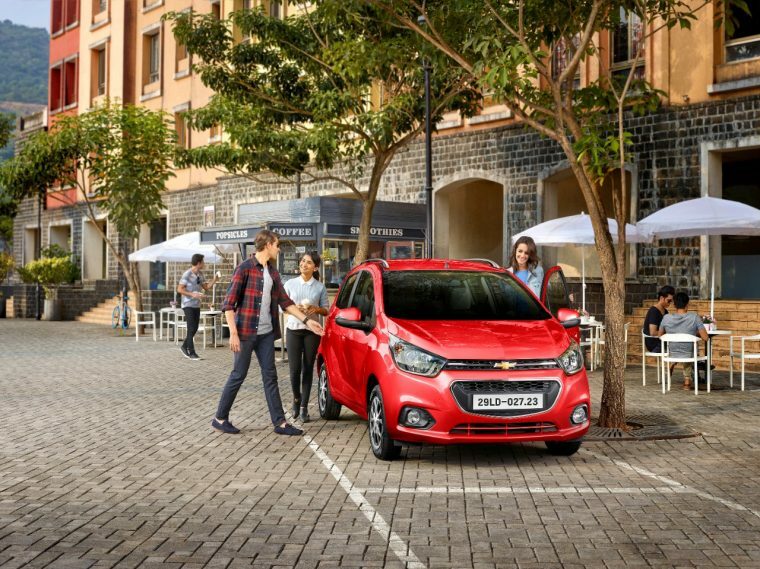 Chevrolet was the GM brand with the youngest customers. CarMax found that the average Chevrolet customer’s age settled somewhere around 38.9 years. CarMax’s study also looked at the average age of customers for each vehicle segment. 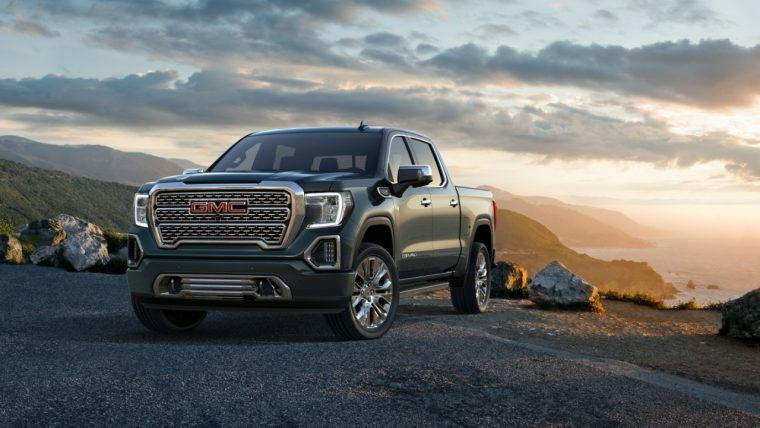 The results of the study showed that pickup trucks had the oldest customers on average, while sedans and coupes had the youngest customers. The average age of a pickup truck buyer was 43.7 years old. Meanwhile, CarMax found that the average customer for sedans and coupe was around 37.4 years old. Still, the age group who bought the largest share of pickup trucks were 25-year-olds. 12.8 percent of the trucks CarMax sold were purchased by this particular age group. You can take an in-depth look at CarMax’s study here.